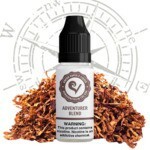 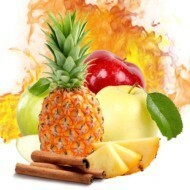 Spicy, bold and aromatic. 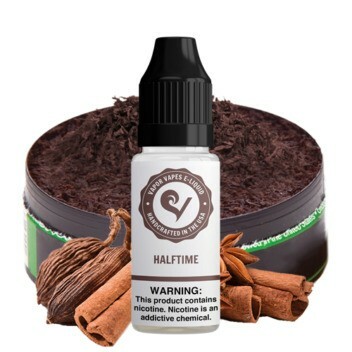 Halftime E-Juice is everything a good old-fashioned chewing tobacco should be. Strong notes of dark, full-bodied tobacco gives way to a subtle spice, nuttiness and musky smell reminiscent of Grandpa’s favorite tin of dipping tobacco. 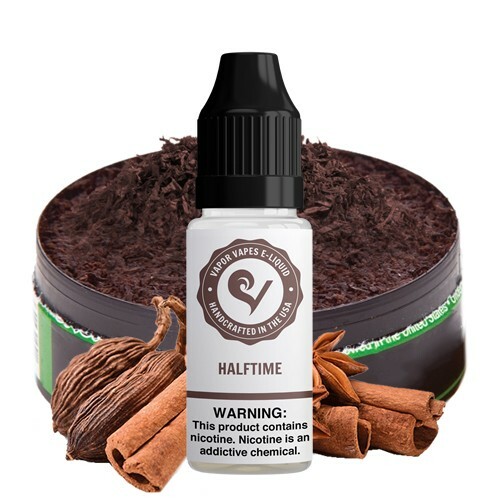 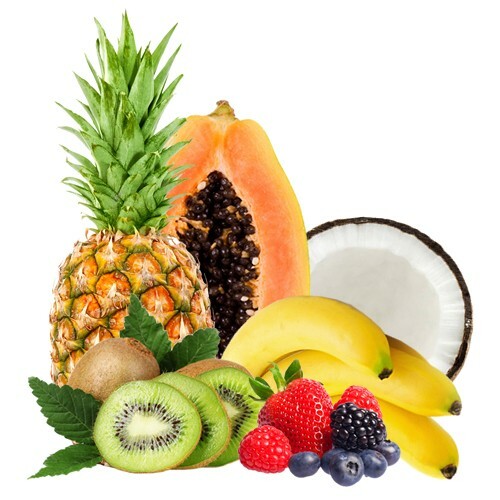 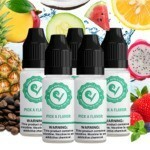 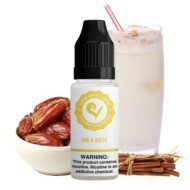 Halftime E-Juice has been crafted for those tobacco enthusiasts that prefer the layered flavor of an intensely bold old-school tobacco flavor.